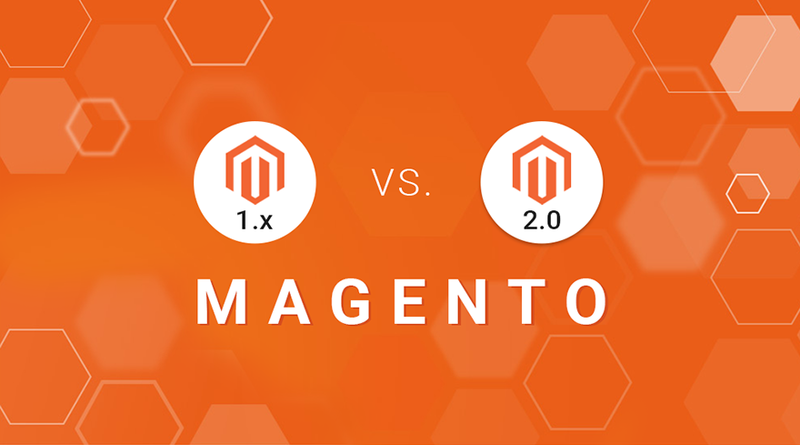 Not to be confused with a shade of pink, Magento is an e-commerce platform built on open source technology. 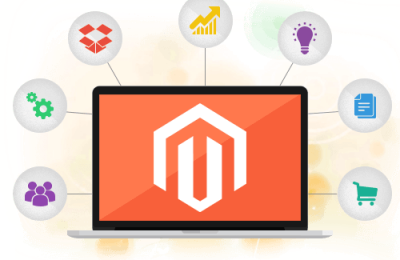 Magento provides online businesses with an open ended shopping cart system, as well as substantial control over the design, content and performance of their e-store. Developed in 2008, Magento today offers efficient and powerful marketing, search engine optimization, and catalogue-management tools. Its success over other e-commerce platforms can be attributed to its highly customizable and fully scalable website structures, user-friendly interface, high speed, awesome performance parameters and a very strong and efficient community support. For a long time now, speculations had been made as to the introduction of the newest, most powerful version of Magneto 2.0. And the wait seemed never ending. Elsner is leading Magento Development agency, had assured that the new version was worth the wait. Finally, after a long wait of four years, Magento 2.0 was released on 17 Nov, 2015. Now that this wait has finally ended, let us look at some of its benefits over Magento 1.x and decide for ourselves whether it was “worth the wait”. Magento 2.0 has been created for the main aim of increasing profits by creating a better user experience. It allows you to give your website a personalized look with the help of a page builder. The number of steps before check-out has been reduced again to make the process simpler and less time consuming for customers. It eases the customization process as its drop and drag interface does not require technical know how for modifying containers and blocks. Magento 2.0 has brought in a new default theme, codenamed ‘Luma’. Luma is a clean, eye-catching theme that has some substantial changes compared to Magento 1’s Madison Island theme, including tiles structure, fully responsive images and typography, and better performance. A brand new, user-friendly backend user interface (UI) was also introduced by the team at Magento Inc in the new version. The team has worked on exponentially improving performance standards. New built-in technologies like HTML 5, CSS 3, PHP 5.5 x and Apache 2.2, along with a full page cache have been integrated, which increase compatibility and reduces the page loading time, in turn effectively increasing the overall speed. Then, there are significant changes in the directory structure to provide a better view structure for the magento developers. It has a cleaner code base and gives the user the freedom to use multiple databases for different tasks. This will ensure that people browsing are not slowed down by people checking out. The expected rise in speed due to this is by an astounding 20%. Site flexibility will be enhanced as it supports a component-based architecture wherein customers can add, disable or replace modules according to their needs. No more hacking into the code base anymore due to this feature! Integration with PayPal, Brain tree, and Authorize.net payment gateways is now a part of Magento, i.e. no extensions are required. Magento Enterprise Edition 2.0 is also compatible with WorldPay and CyberSource integrations. 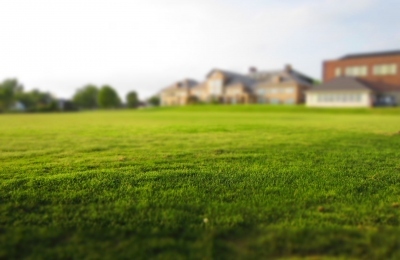 While these benefits seem good enough to make a switch, the process comes with one huge disadvantage. If you’re starting a new site altogether, then the new version should be embraced wholeheartedly. The main problem would arise if an upgrade is considered. Here, things get a tad bit complicated. Magento 2 includes a data migration tool for existing Magento 1 sites, but all extensions, customization, and theming will need to be rewritten. This can be a massive undertaking if your website has a lot of existing customised features. Looking at the brighter side though, the process of upgrading to 2.0 can be taken as a new chance to improve overall usability of the site. You can easily get rid of some of the legacy code, and most importantly, you would be able to take an overview, and rethink the design of your online business as a whole. Now the question that arises is ‘when’ you should upgrade, if you choose to, at all. It really depends on the functionality of your site. If it’s working well and running smoothly, without any major– or for that matter, minor– glitches, there isn’t a need to switch to version 2.0. If you are using new versions such as 1.9 CE or 1.14 EE, again, no urgency arises. If you are using older versions or are having serious trouble with the new versions, you should seriously consider updating to this new version. As for the official status or position of the company on the older versions, Magento Inc. has announced that they will support older versions of Magento for three years after the release of Magento 2.0. This effectively means that security patches would be available for older sites up to the end of 2018. Although, as has been seen in numerous cases, a decision like this is subject to change. Companies retain their support for older version, only until it is in their realm of financial interest and profitability. Also, the majority of the investments and explorations of newest concepts around e-commerce would now be done on Magento 2.0. And so, even if you decide to continue working on Magento 1.0 or other older versions, you just will soon start thinking about the changes you ‘d want to incorporate. You could make a list of extensions that aren’t actively used currently. And most importantly, you should talk your online solution partner about your (and their) plans for Magento 2.0, because sooner or later, you’ll have to have it. Elsner Technologies Pvt. Ltd is a web development and design company in Fremont, USA. With an employee strength of 120+ qualified and experienced designers and developers, we provide a host of services to our clients which includes. Exactly How Magento Internet Development Is A Best Ecommerce Channel For Successful Business Online?